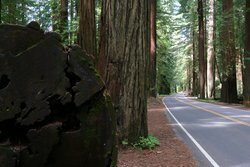 Our hotel near the entrance to the Avenue of the Giants is the ideal place to start this world-famous scenic drive. A 31-mile section of an original section of Highway 101, the Avenue of the Giants runs parallel to the modern US Route 101 and is the main passage into the heart of Humboldt State Park. Along this beautiful drive you will discover quaint towns, stunning views, Eel River, hiking trails, memorial groves, picnic spots, and a visitor center. Starting in Garberville, the highway weaves north through Humboldt Redwoods State Park, the heart of one of the best redwood groves anywhere in California. 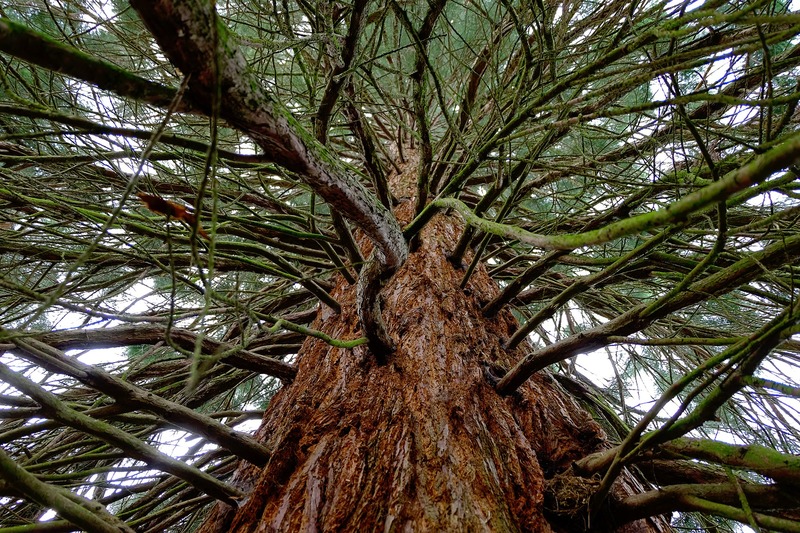 Shrine Drive-Thru Tree is a 315 ft. redwood tree with a large, famous opening for cars to drive through. You will also find a great gift shop here! Spirit Art Glass is a wonderful stop along the Avenue of Giants that offers a stunning gallery of finished glasswork collected from around the world. Korbly Wood Products offers its visitors a wide selection of wood products. Discover everything from carvings and chests to tables, furniture, and more! 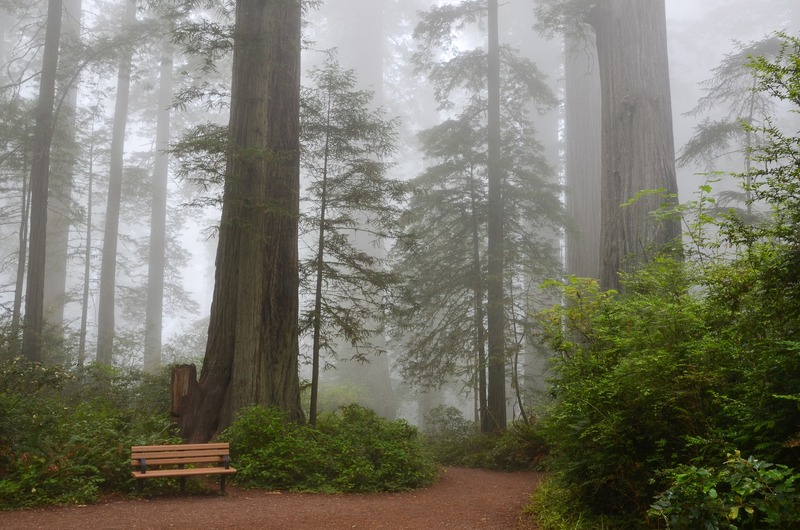 Founder’s Grove, conveniently located right off the highway 21 miles north of the hotel, this grove of trees is along a level, ADA-accessible, ½ mile nature trail, which leads you through some of the largest trees in the area, and a stunning array of ancient redwoods. Part of the Founder’s Grove, the Dyerville Giant is a must-see example of a fallen tree, which was the tallest in the park until 1991. 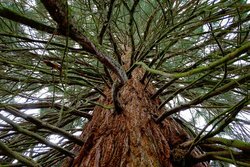 From the way it fell, you can now walk its full 362-foot length, and see the enormous root system that keeps these giants standing. The Immortal Tree: 30 miles north of the hotel, at the end of the route, is a tree that may not be the oldest, but it has survived not just floods and logging in the area, but a direct lightning strike. The tree has a gift shop and parking area around it, making it an easy rest stop along the way. As the southern entry point, Garberville is the ideal spot to begin your drive through these mythical towering trees. Best Western Plus Humboldt House Inn is the perfect place to stay near the Avenue of the Giants, combining the comforts of home with beautiful mountain views and modern amenities. Just step outside our hotel to see a detailed map of the route before you head out, or ask our hotel staff for any help you may need on your trip! 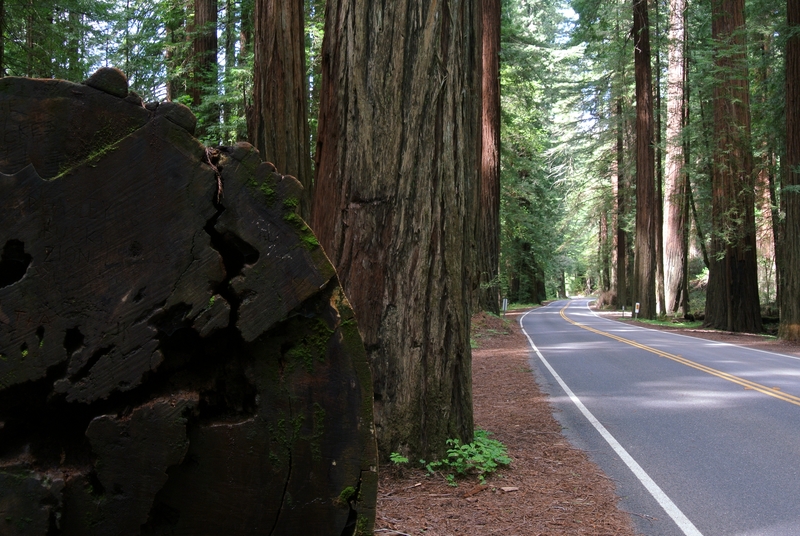 Our hotel near the entrance to the Avenue of the Giants is the ideal place to start this world-famous scenic drive. A 31-mile section of an original section of Highway 101, the Avenue of the Giants runs parallel to the modern US Route 101. Starting in Garberville, the highway weaves north through Humboldt Redwoods State Park, the heart of one of the best redwood groves anywhere in California.